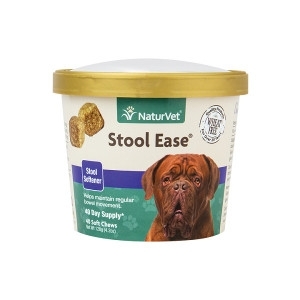 NaturVet Stool Ease Soft Chews Stool Softener 30 ct. 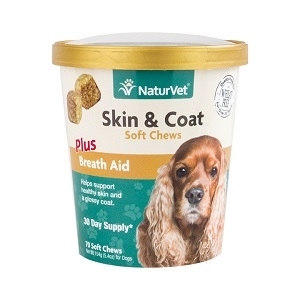 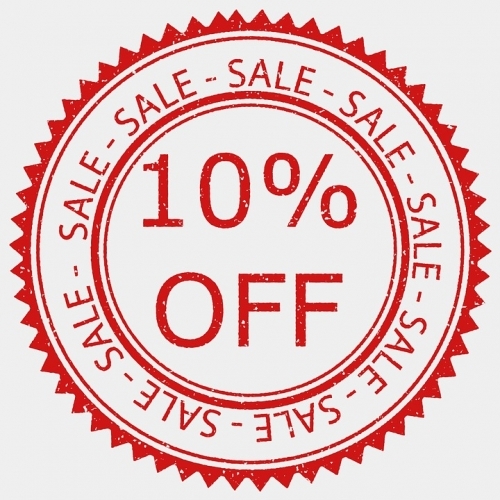 Skin & Coat Plus Breath Aid Soft Chews are for use in dogs over 12 weeks of age. 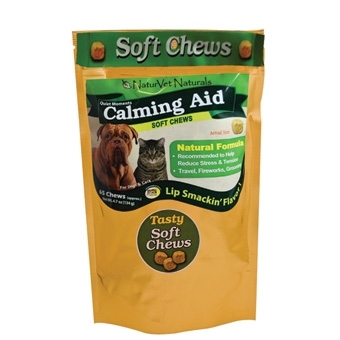 Aches & Discomfort Cat Soft Chew is for use in cats over the age of 12 weeks. 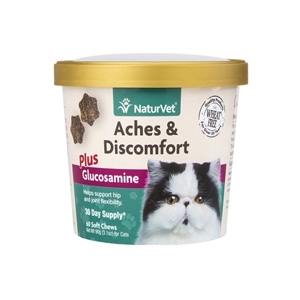 Helps support minor aches and discomfort caused by everyday activity. 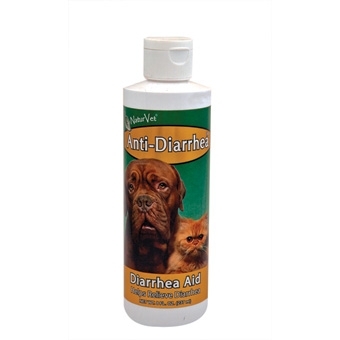 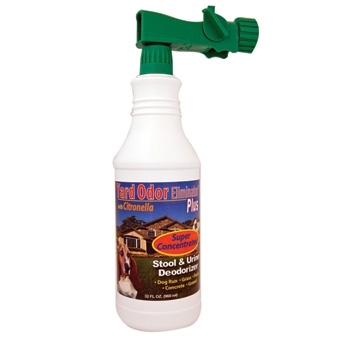 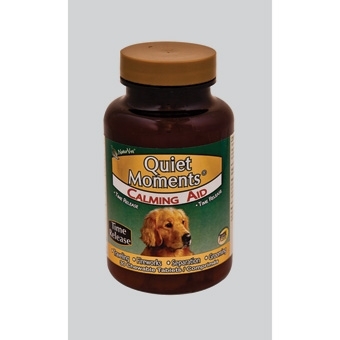 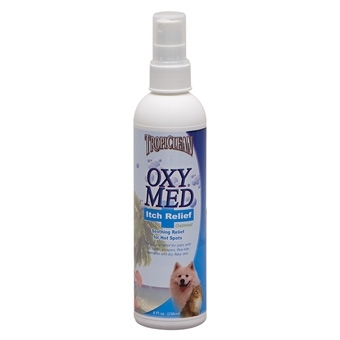 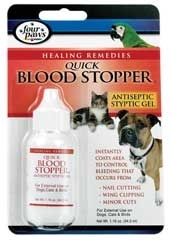 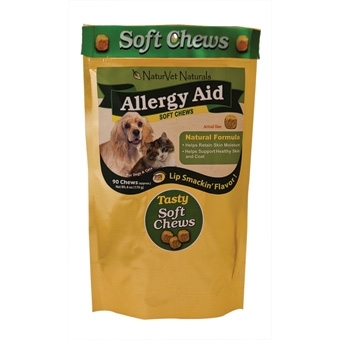 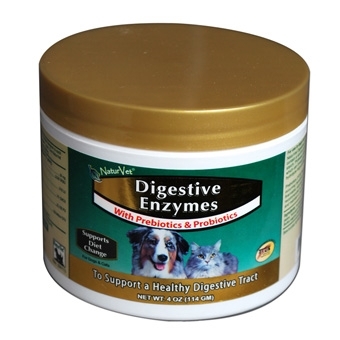 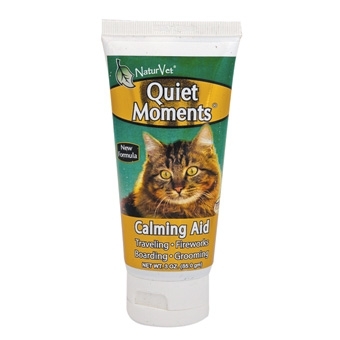 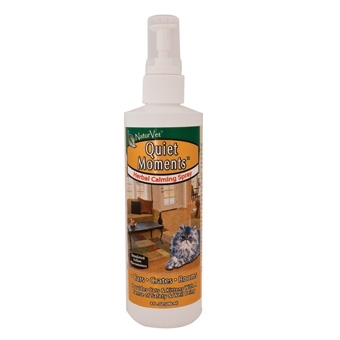 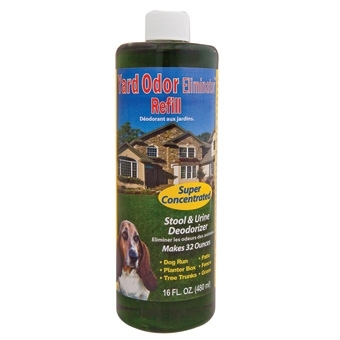 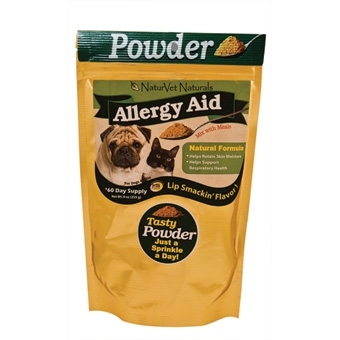 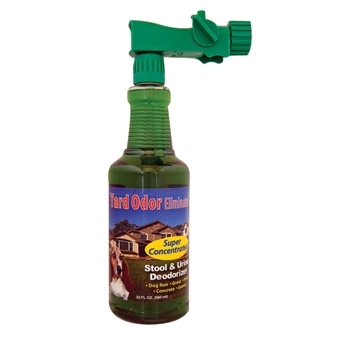 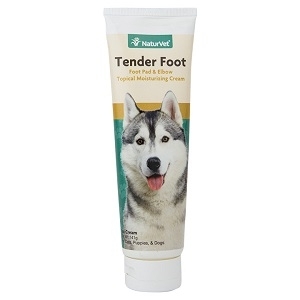 Provides natural support in managing a pet’s discomfort. 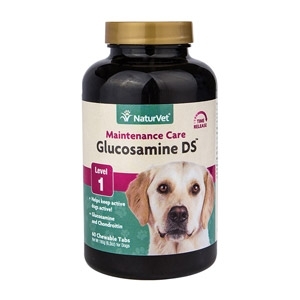 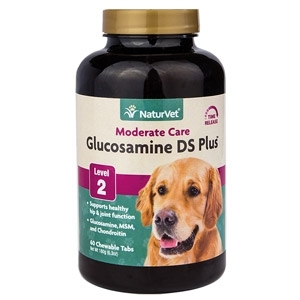 The added benefit of glucosamine provides extra joint support important in maintaining healthy joint function.